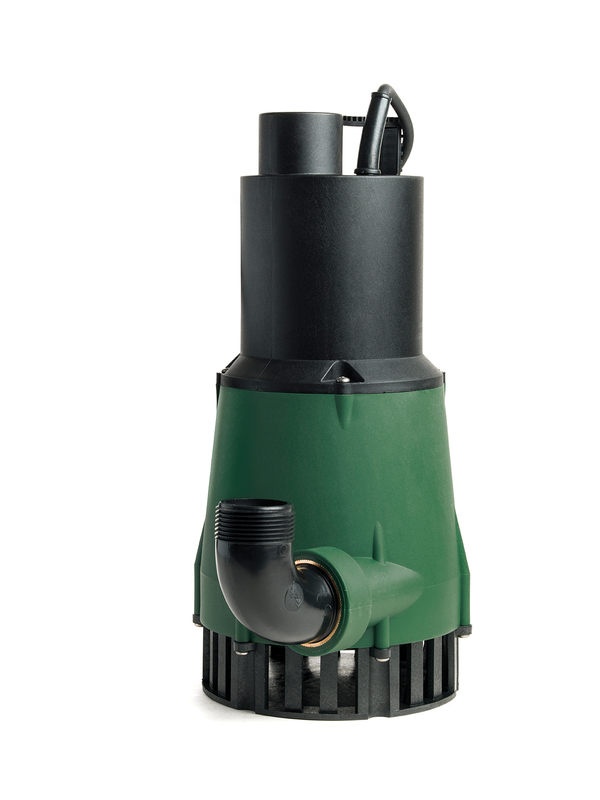 The submersible pump NOVA is suitable for automatically operated fixed and portable domestic applications like drainage or lifting water from tanks or rivers, it may be used in automatic version with the floating arm switch. 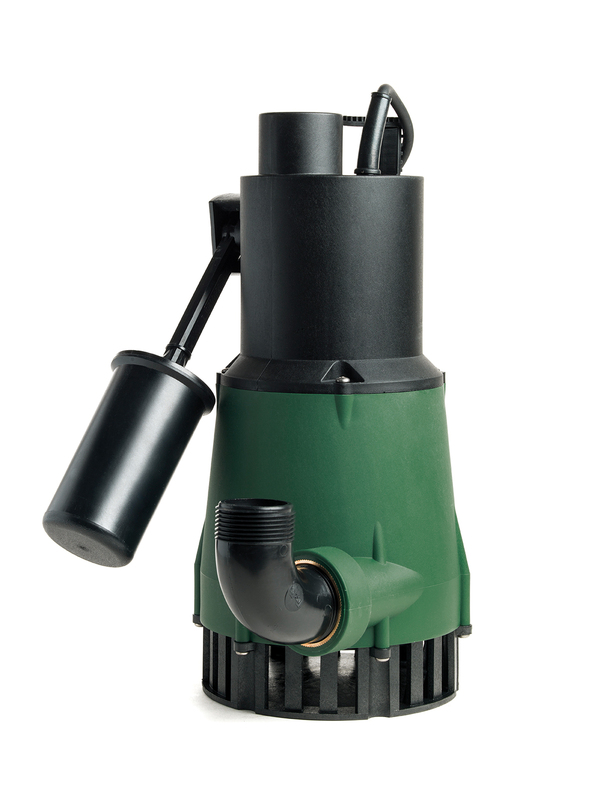 Operating range: from 1 to 16 m3/h, with head up to 10.2 metres. Pumped liquid: dirty water without fibres. Outlet: horizontal 1” ¼ F.